Workplace violence was the big issue for some 250 education workers who attended Sunday’s CUPE sector council meeting. 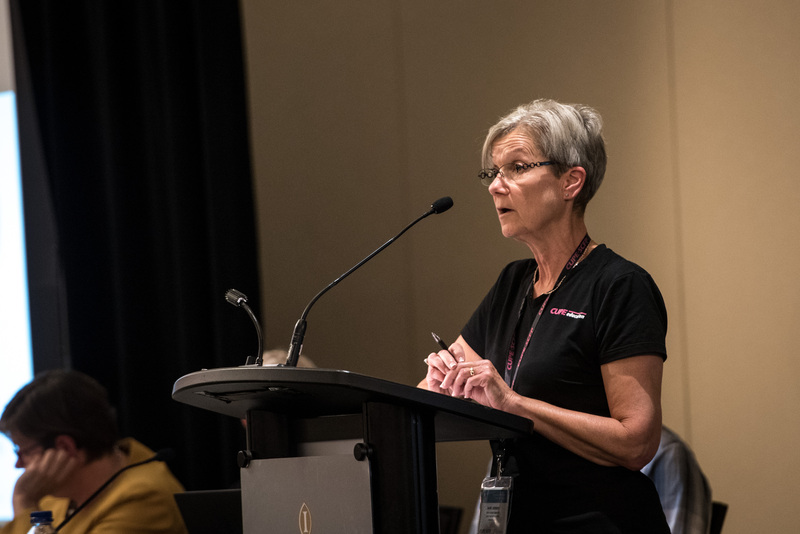 Delegates heard from a CUPE health and safety specialist who discussed the challenges of combatting violence using the administrative and legislative tools available. He strongly advised education workers to report every instance of violence, so that statistics actually reflect our members’ experiences and allow the union to push for the legislative changes we need to ensure safe workplaces. In summarizing regional developments, reviewing victories and sharing strategies for fight-back campaigns in the sector, delegates also discussed some of the problems posed by P3s, and chronic underfunding of school boards.